Welcome back to Monday Motivation! 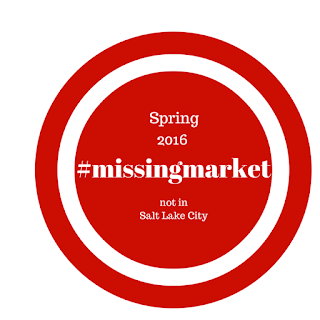 Today is the second day in the new week and the first day since the close of International Quilt Market in Salt Lake City! Today it was time for me to get back to my sewing machine after a long weekend break! I am starting off with The Splendid Sampler Block 29 Scrappy Happy Heart by Christa Watson from Christa Quilts. The Splendid Sampler sew along was organized by Pat Sloan and Jane Davidson of Quilt Jane. This completely free sew along presents two blocks a week and includes a printable pdf for you to make each of these 100 beautiful blocks created by over 80 designers. Also, starting this week is a new #bescrappy color ! It is, you guessed it...ORANGE! Christa's block is super fast and paper pieced. It took me longer to find orange stuff than it did to stitch up this block! My kids need more orange toys! Make sure to join me ( gogokim) and Susan ( yardgrl60) on instagram to check out the weekly color challenge to get through your scraps! The block is 100% scrappy with a variety of oranges. When I am out getting more orange toys, I need to get more orange fabrics too, I forget how much I love this cheerful color and I need more in my life! I used Zen Chic Modern Backgrounds for Moda Fabrics and paper pieced using Aurifil 50wt thread. 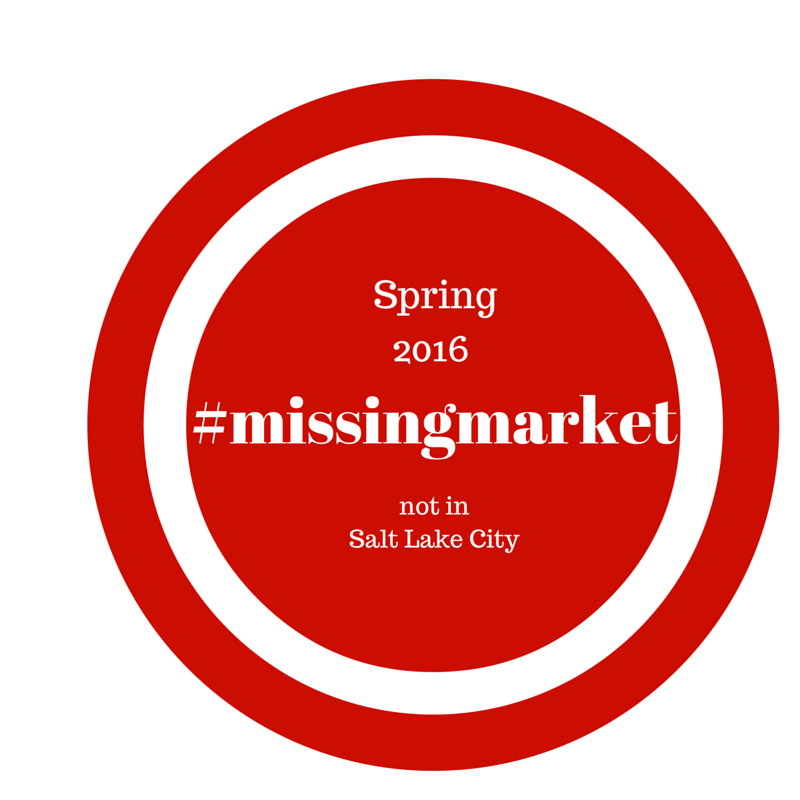 If you want inspiration overload, go check out the #missingmarket hashtag on Instagram! Heather from The Sewing Loft and I had a blast this past weekend choosing with nine other fabulous designers and bloggers on Instagram having photo challenges and giveaways galore! There were an amazing number of participants that shared lovely photos, heartfelt posts and I learned a ton. The hosts were incredible and it was the best weekend I have had in a very long time! For the last challenge by my friend Kim Lapeck from Persimon Dreams had a great photo challenge for #mylatestquiltmqm and I decided to make a collage of The Splendid Sampler color block shots from the past few weeks. I am getting more and more excited about finishing this quilt! I love seeing all of your blocks come together!! !